To Go Gluten-Free or Not to Go Gluten-Free? That is the Question! 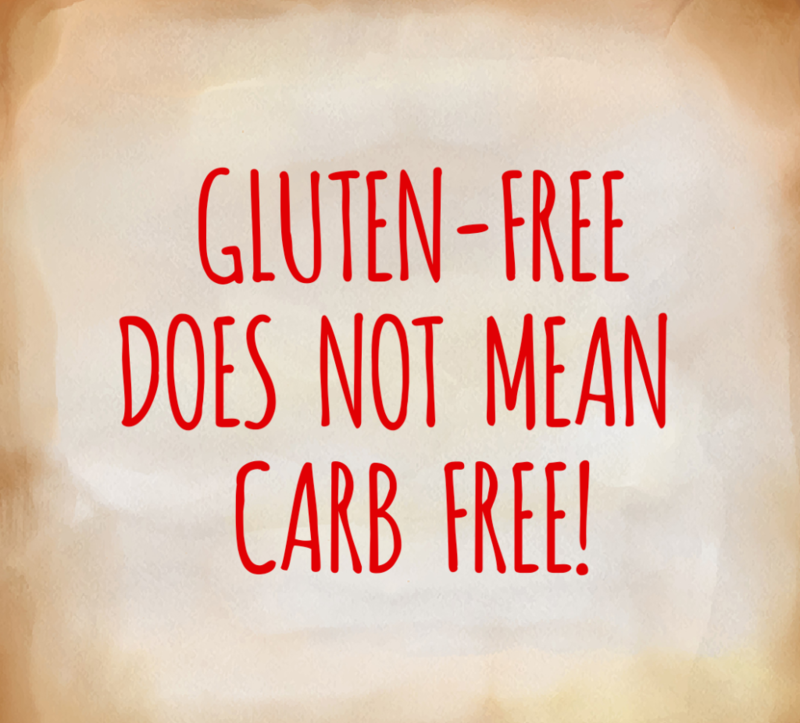 Over the past few years, there’s been a spotlight on gluten-free eating. 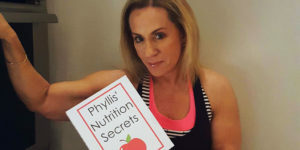 What was once regarded as a dietary restriction for those who suffer from Celiac disease is now a mainstream diet of choice for women of all ages. And as more people have adopted a gluten-free lifestyle, the easier it has become to follow. Supermarkets stock their shelves with approved foods and snacks. The Internet is riddled with recipes and fun ideas to recreate favorite foods in a compliant way. Even most restaurants now offer their diners gluten-free options. Odds are, you’ve suffered the frustrating effects of bloating. And if you haven’t – consider yourself lucky! If your body has developed a gluten intolerance or sensitivity, you may find yourself sporting a distended belly more often than not. This bloating is often accompanied by a general feeling of discomfort. For some, gluten aggravates the micro-flora balance in the intestines that causes gas and bloating. By eliminating gluten, you can eliminate a major source of bloating. Fatigue, brain fog and sleep issues are common symptoms of a gluten intolerance or sensitivity. These problems usually stem from the body’s inability to properly absorb nutrients. 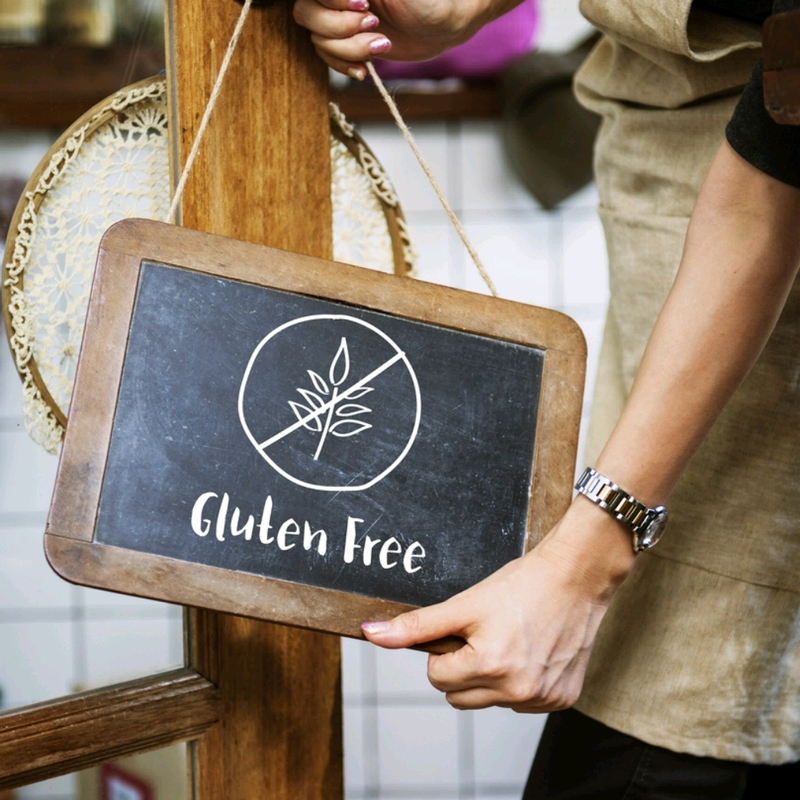 Many have reported that in adopting a gluten-free diet, they’ve seen a decrease in their fatigue and an increase in their energy levels! We’ve all been there – stomach rumbles quickly followed by a mad dive for the bathroom! Believe it or not, diarrhea can be the result of an aggravated system suffering from gluten sensitivity. For these folks, gluten consumption causes inflammation in the gut, which sparks digestive issues such as diarrhea. By eliminating gluten, many have rid their systems of a major source of inflammation – which means fewer mad dashes to the restroom. ANY DOWNSIDE TO A GLUTEN-FREE DIET? Sounds great, right? Yes, there are certainly benefits to a gluten-free diet, but there also a few cons to keep in mind. What’s my stance on a gluten-free diet? As I reached my 50’s and beyond, my digestive system has grown more and more sensitive. I’ve since been diagnosed with ulcers and GERD, gastro esophageal reflux disease, with symptoms including heartburn, nausea, belching and indigestion. These complications have inspired me to rethink my nutrition and make changes to improve my gut health. Even though I don’t have Celiac disease, I do find that gluten causes stomach cramps with diarrhea and bloating. I am simply listening to my body for optimum health and comfort. The result? I feel better when I eliminate most gluten. I say “most” because I still have a couple of cookies or a bagel at times – I just try and limit how much. 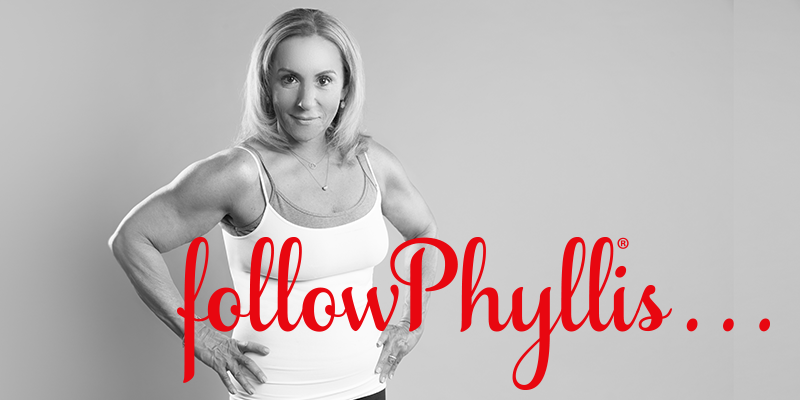 The fact is, women over fifty are susceptible to a multitude of digestive issues. A gluten-free diet may ease these symptoms, but it’s important to see a physician before eliminating an entire food group from your diet. To go gluten-free or not to go gluten-free? That’s entirely up to you! If you’ve gone gluten-free and would like to share your experience please leave a comment below. 3 Tips to Being Fit Over 50.